COVEROSS® technology” is multi-functional Japanese technology that can apply multiple benefits and functions onto a single fabric or garment. 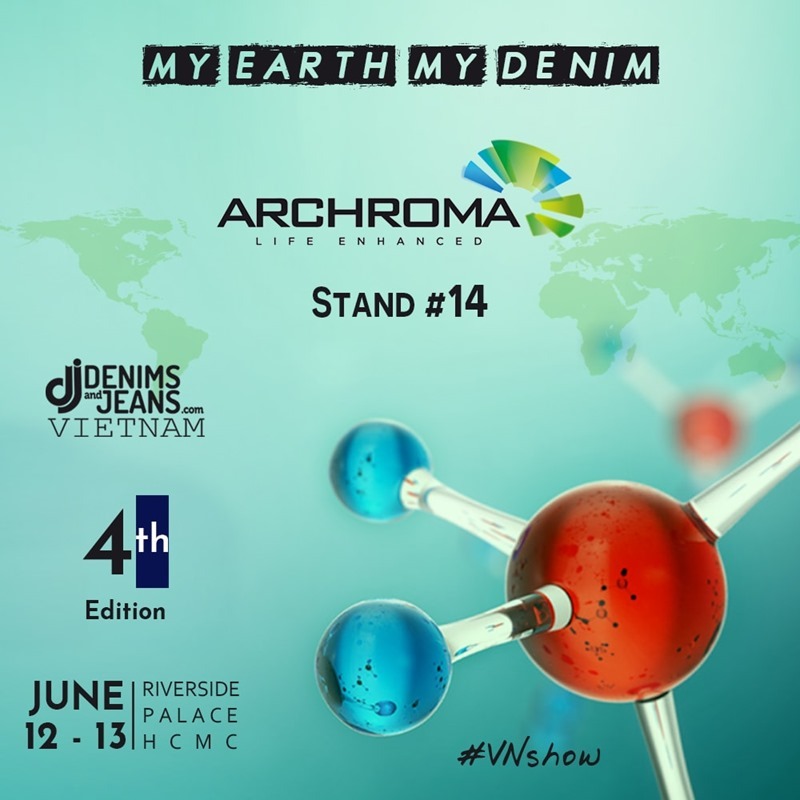 The technology aims to develop sustainable fabrics that are environment-friendly, multifunctional and custom-designed fabrics. Eco-Cleaning– Even if there is no light or water, almost all the ammonia adhering to fabric is decomposed. Thermal barrier- By suppressing the ultraviolet rays, it suppresses the rise in temperature inside clothes. 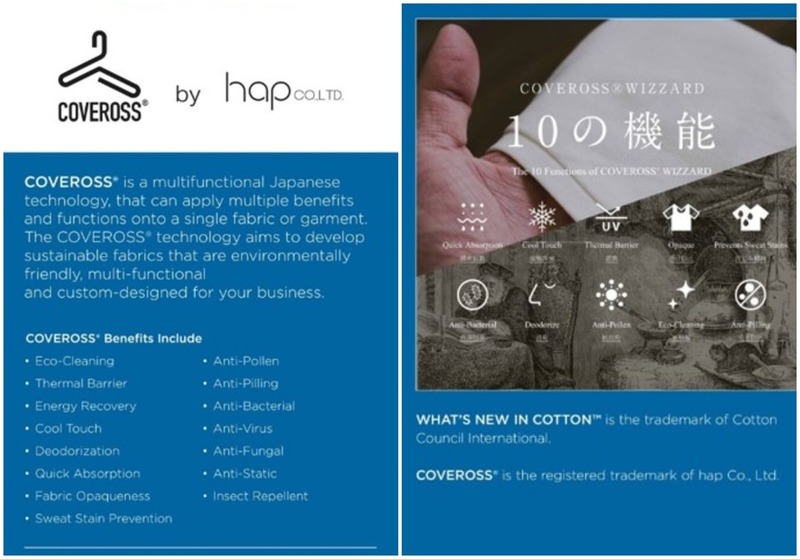 COVEROSS® ︎is the registered trademark of HAP Co. Ltd, Japan. 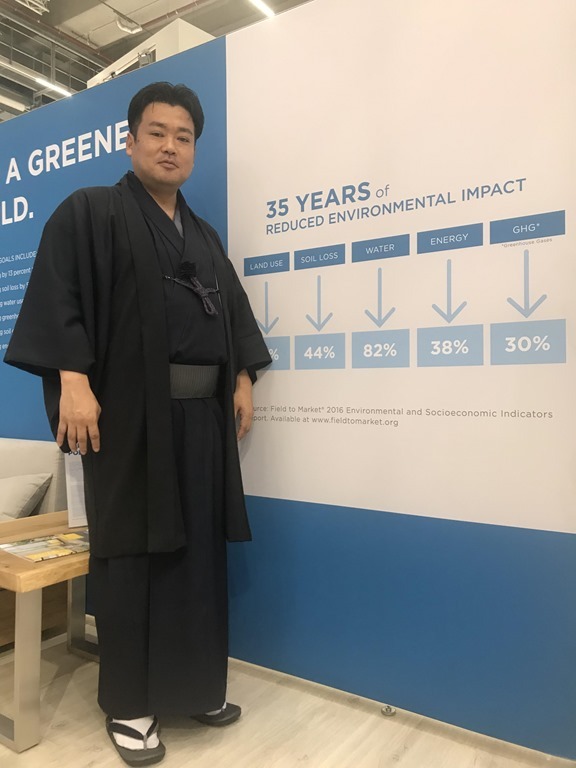 Denimsandjeans spoke to Mr. Hap Suzuki , Owner of HAP Corporation, and tried to know more about how this technology works. Congratulations on creating a new technology COVEROSS WIZZRD for fabric finishing which gives 10 different functions to a fabric. Please elaborate on what are these and what benefits are possible due to them. COVEROSS® WIZZRD” has ”10 comfortable functionalities” on a single fabric while maintaining the natural softness and breathability of 100% cotton, providing stress-free comfortable wear. 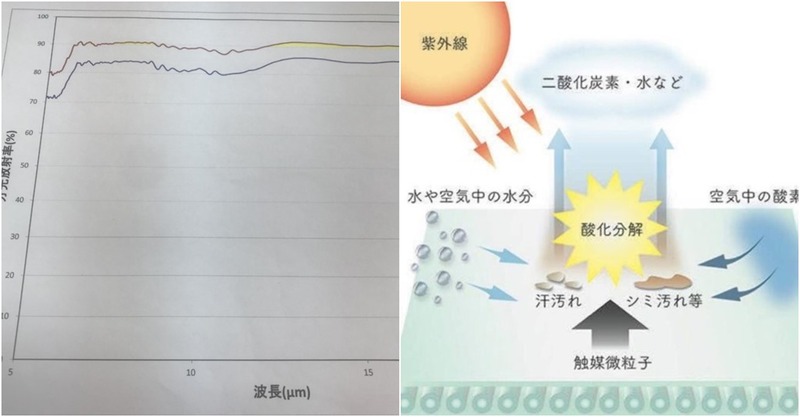 By the action of titanium oxide or the like which is the catalyst particle (“W catalyst effect” of “photocatalyst” and “air catalyst”), oxidatively decomposes proteins that become the source of dirt and smell attached to the cloth itself. By having such a clean function, you can reduce the number of times of washing. Also, with the latest technology, comfort, cleanliness, freshness, etc. coexist in one fabric such as “heat shielding (3 to 5 ° C difference)”, “sweat reduction”, ” It is a highly functional material customized to your request. How long you have been developing this new technology. We understand you already have Japanese Kaken test reports for this technology. Are the products commercially available? 1 The photocatalyst is realized by ionic bonding technology without using a binder (binder may be used depending on purpose). Therefore, there are points not generating formalin, points hard to be brittle, points not hardening the texture, maintaining breathability, improving wash resistance, and so on. 2 We have achieved high photocatalytic properties. Up to now, the concentration of the photocatalyst substance to be applied to the fiber fabric is limited to about 2%, but our company has realized the application at a concentration of over 10%. For that reason, we have achieved high numerical values (inspection association data) for each functionality. 3 Hybrid give functionalities other than photocatalysts. For example, a combination with various effects such as form stability, antistatic, anti-pilling, far infrared effect etc. becomes possible. What are the different kind of fabrics that this can be applied? Is denim one of the important one of them? Of course, denim is also possible. It is possible with many materials such as cotton, rayon, polyester, nylon. We started out with knitted fabrics, but we are proceeding with the development of fabric materials. COVEROSS SAI is also another technology from your stable where you add minerals to the US cotton fiber. What are the advantages of adding these minerals? By giving five minerals (called IR 414) to the fabric, it is expected that the flow of blood flow will be improved by high breeding rays (most affecting the human body in far infrared rays). By doing so, you can expect effects such as fatigue recovery effect, sleeping effect, high blood pressure measures and so on. How many home washes does this finishing hold for the consumer? Normally it has been seen that after 20 home washes most of the treatments are not so effective. By making full use of our latest technology, we will continue to function even at home laundry more than 30 times. How can a fabric manufacturer who wants to use your technology do so? 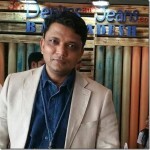 Do you provide a license for the same or you sell fabrics yourselves? At the moment we will sell fabrics ourselves. Our multifunctional processing “COVEROSS” is currently producing in Indonesia. We have developed our own chemicals and production facilities independently. There are requests from many companies to provide processing technology, but we are refusing them now. The reason is that the machining process is very difficult and the engineers need to stay on site. Have any retail brands endorsed this technology? Will this entail usage of any kind of tags for the consumers to understand the technology? Yes, in order to explain functionality and sustainability, we have also created POPs, tags, posters, etc. Contact Mr. Hap Suzuki at moto.suzuki@hap-h.jp for more information.